Does it yearn to live in the mountains among the tribal warriors or down in the forest fighting along side StarClan? Do you hear whispers at night while you're snugger than a bug in a rug? 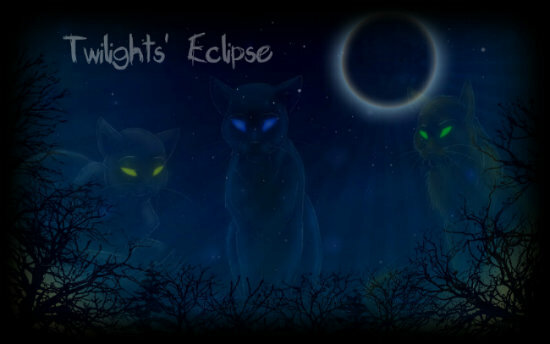 Join Twlights' Eclipse an up and coming Warrior cat roleplay. Create your own character and join in on the fun!